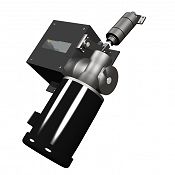 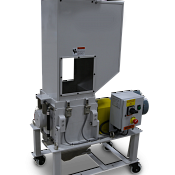 Cumberland provides a wide range of size reduction/granulation equipment and systems. 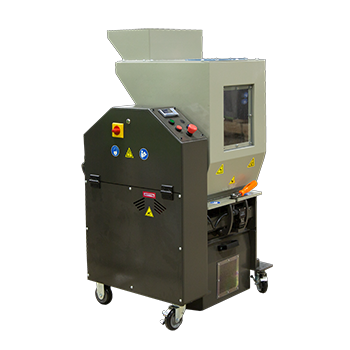 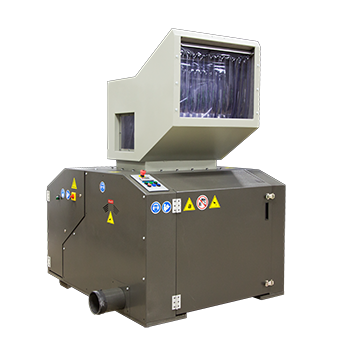 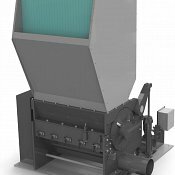 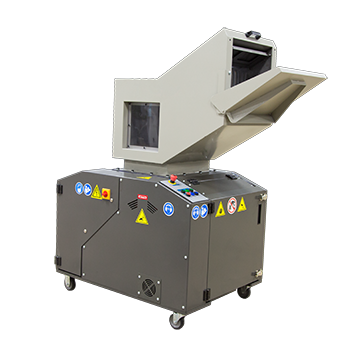 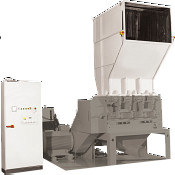 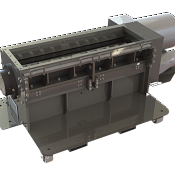 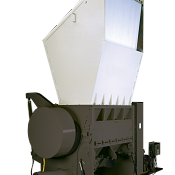 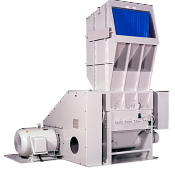 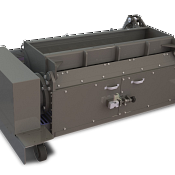 Beside-the-press, below-the-press and central granulators along with single-stage shredders or dual-stage shredder granulators are available in a variety of sizes and power/capacity/throughput ranges. 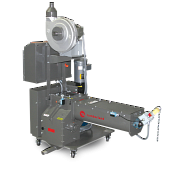 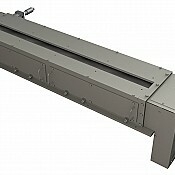 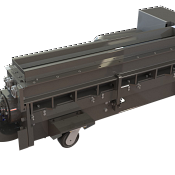 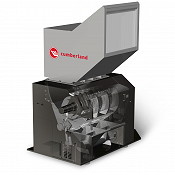 Cumberland has also recently released a new line of feedrolls designed to support in-line granulation for thermoforming operations.